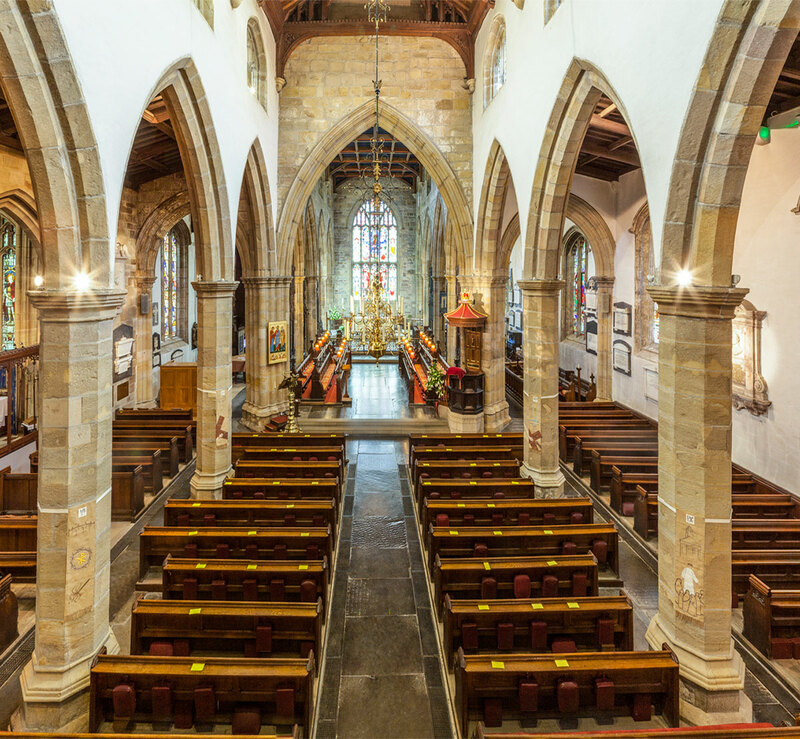 Visit The Lancaster Priory Gift and Coffee Shop next time you visit. Building on our already popular giftshop, we are expanding our range to include a variety of Fairtrade gifts. We also sell Fairtrade goods on certain Sundays after the Priory Eucharist, and the Priory use Fairtrade products. Our coffee shop is open in the church refectory on Saturdays, 10am-3pm – please call in to try our Fairtrade coffee. If anyone would like to join our team of volunteers, please contact the Priory office. Please see individual events for details of how to buy event and concert tickets online.